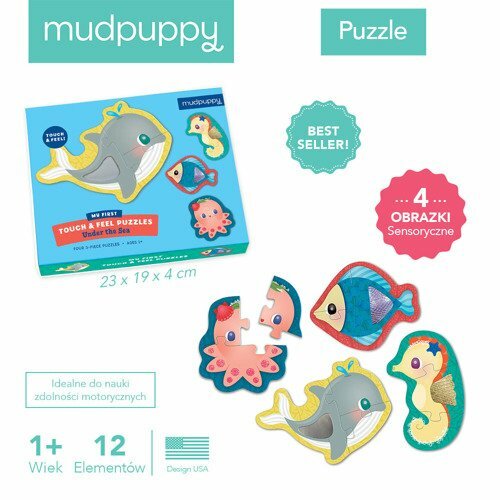 Mudpuppy 's Construction My First Touch & Feel Puzzles introduce problem solving to young, developing minds in the most delightful way. 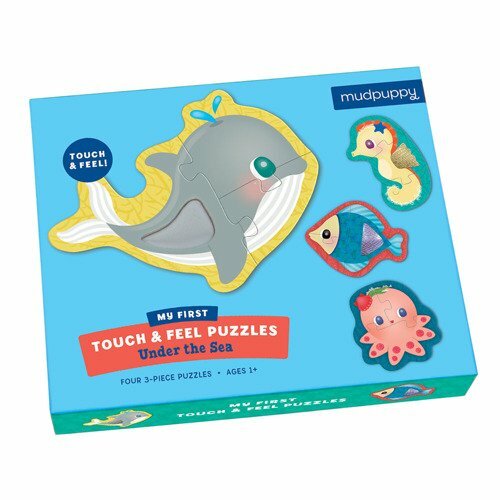 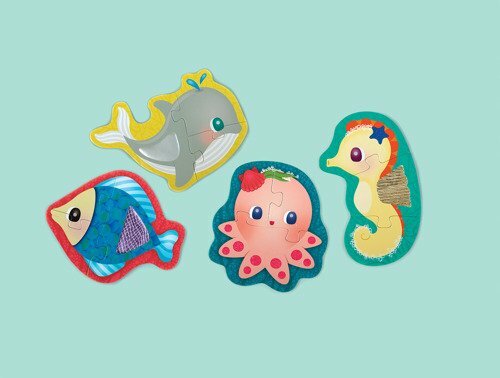 Mudpuppy's Under the Sea My First Touch & Feel Puzzles introduces problem-solving to young minds in a fun, tactile way. 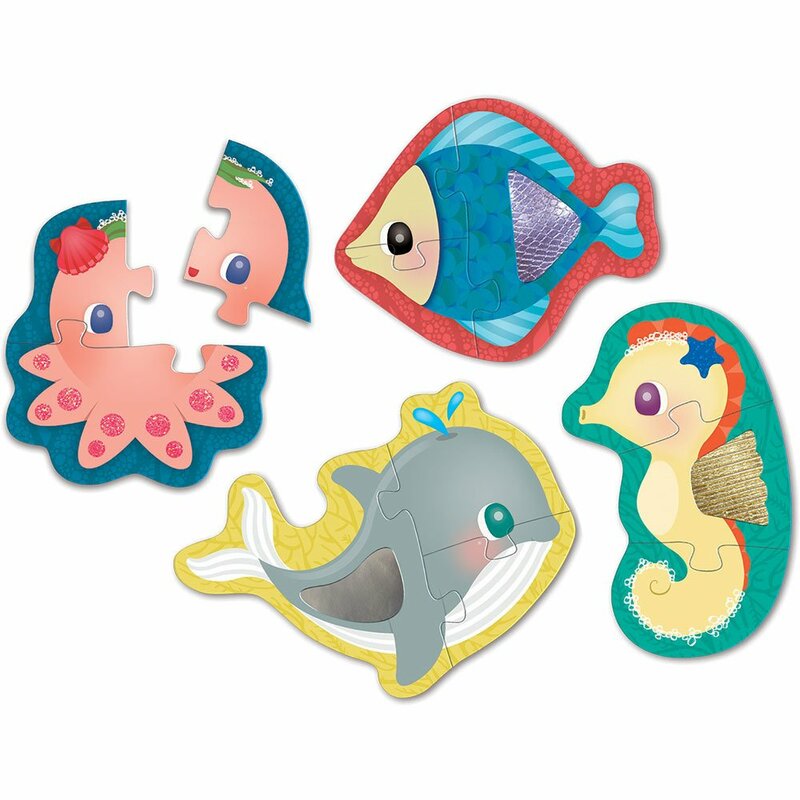 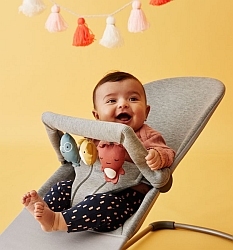 Textured pieces make each puzzle (four 3-piece puzzles) a unique and fun sensory experience for toddlers, while the chunky pieces make them ideal for small hands.